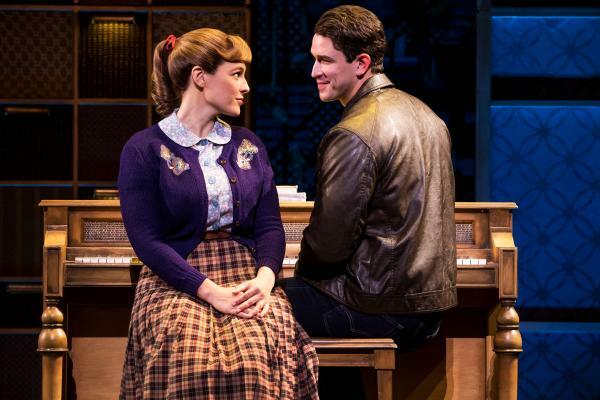 After launching its national tour at the Providence Performing Arts Center in the fall of 2015, "Beautiful —The Carole King Musical" returns to PPAC Feb. 27–March 4. "Beautiful" tells the inspiring true story of Carole King’s remarkable rise to stardom, from being part of a hit songwriting team with her husband Gerry Goffin, to her relationship with fellow writers and best friends Cynthia Weil and Barry Mann, to becoming one of the most successful solo acts in popular music history. Several cast members have been a part of the "Beautiful" national tour, since it opened in Providence more than two years ago. 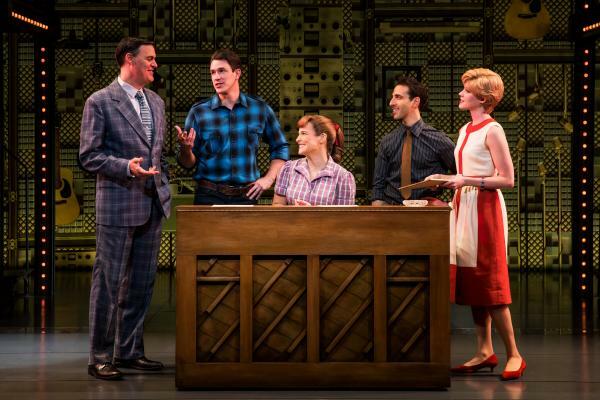 Sarah Bockel, who stars as Carole King, previously understudied the role. Andrew Brewer (Gerry Goffin) and Jacob Heimer (Barry Mann) performed originally as the musical duo The Righteous Brothers. Rhode Island native John Michael Dias performs as Neil Sedaka and others, and is excited to be performing back at home again. “I grew up watching all the big shows coming through the PPAC,” said Dias. “It’s really an honor to be performing on that stage for the fourth time.” Visit PPAC’s Facebook page at facebook.com/ProvPacRI to see John’s video series that he shot exclusively for Providence. Caitlyn DiPompo is the marketing projects specialist at the Providence Performing Arts Center (PPAC). Caitlyn has done a lot with her B.A. in English from Mount Holyoke College in her communications and public relations career. In her spare time, Caitlyn enjoys exploring The Creative Capital and the state of Rhode Island, writing, cooking and being every dog’s best friend.